Born in Adelaide, Australia, Daniel has a degree in Spanish Language and Latin American Studies and Graduate Diploma of Education from Flinders University of South Australia. He taught Spanish in schools while studying Visual Arts at Adelaide Central School of Art for 11 years. 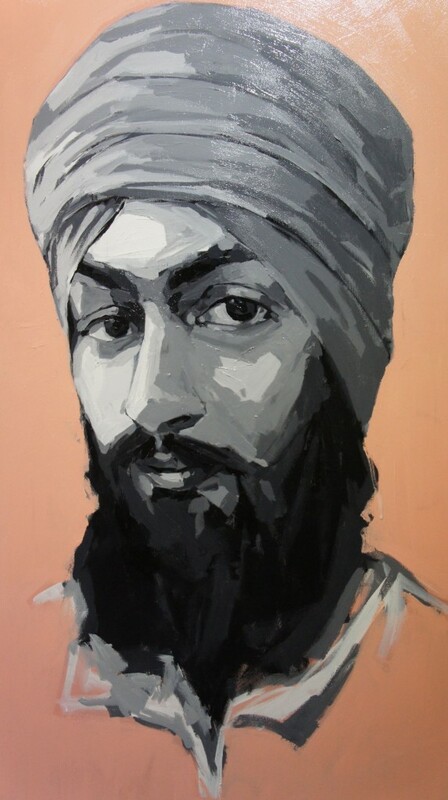 In 2011 he completed a Master of Visual Art from the University of South Australia exploring public portraiture as a catalyst for dialogue and connection between diverse communities. He is currently studying Hindi Language through La Trobe University. Since 2007 he has worked as a freelance artist between Australia and India. His work is portrait focussed and driven by a commitment to community engagement. Daniel recently delivered an Arts SA sponsored seminar series in Glasgow, Sheffield, Frankfurt and London, and worked on a public art project in Birmingham.. 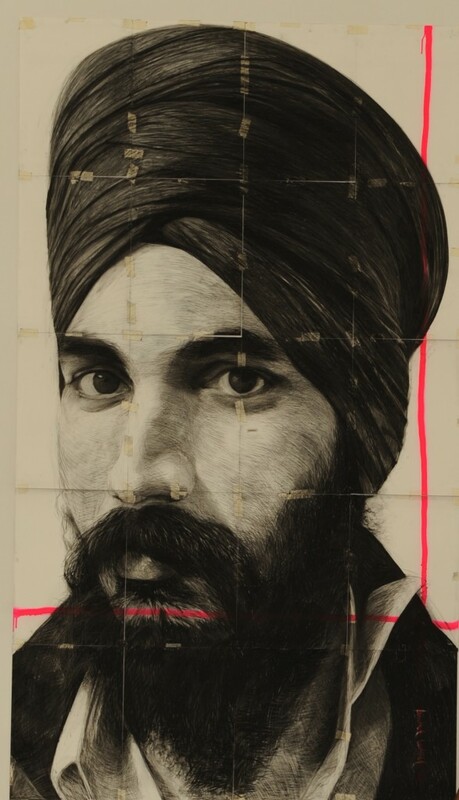 He is currently working on various public portraiture projects around South Australia and will present a major installation for The OzASia Festival 2012 and later in the year for the Kochi Muziris Biennale in India.